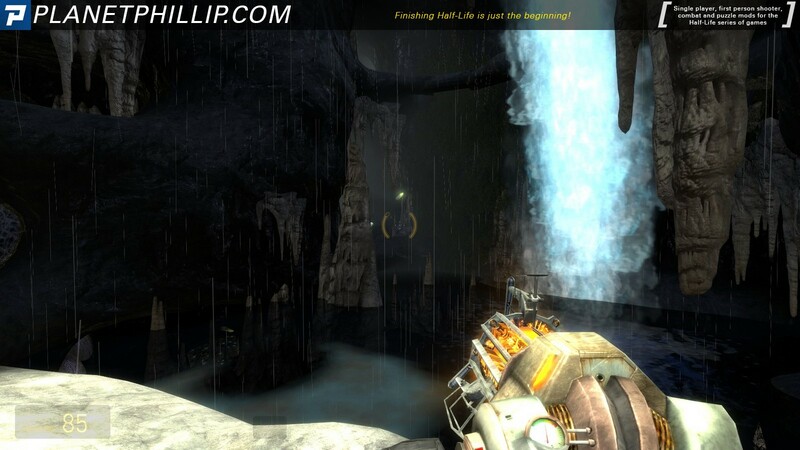 “Rising water is a single player, standalone level for Half-Life 2: Episode 2. On his way to a rebel outpost with Alyx, Gordon gets into some car trouble. 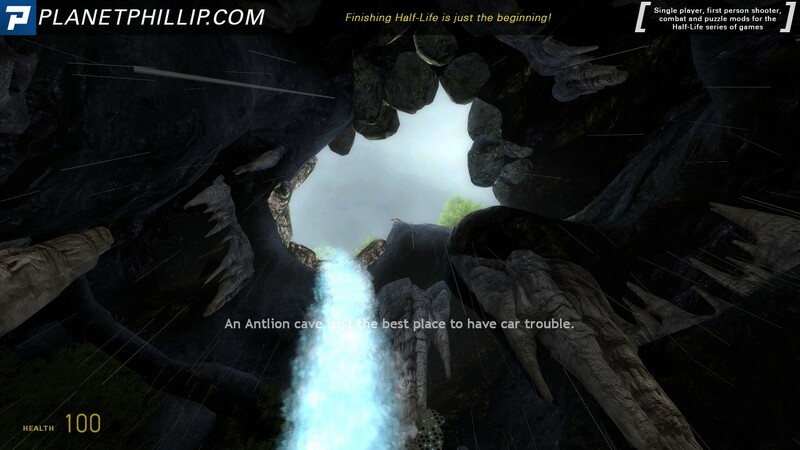 With split second reaction time, Alyx is able to jump out of the buggy before Gordon accidently drives it into an Antlion cave. If you find that the map looks a little strange, open the console and type “buildcubemaps”, without the quotes. It will take you back to the start of the map, so it’s best to do it before you really start playing. 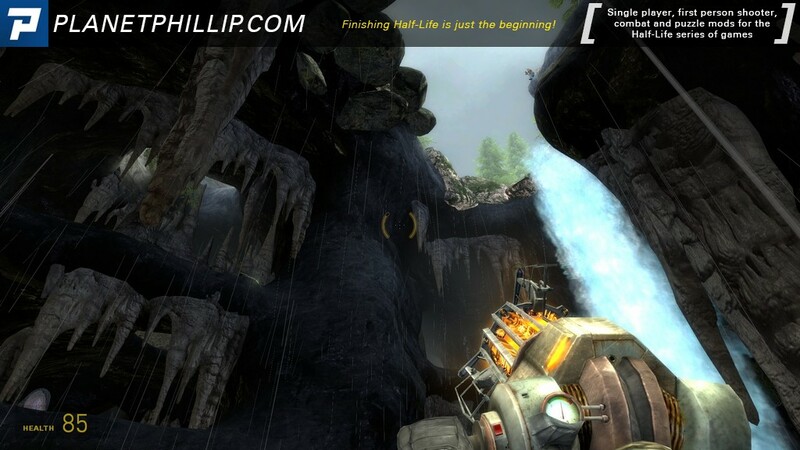 Copy the risingwater.bsp file into your C:\Program Files (x86)\Steam\SteamApps\common\Half-Life 2\ep2\maps folder. 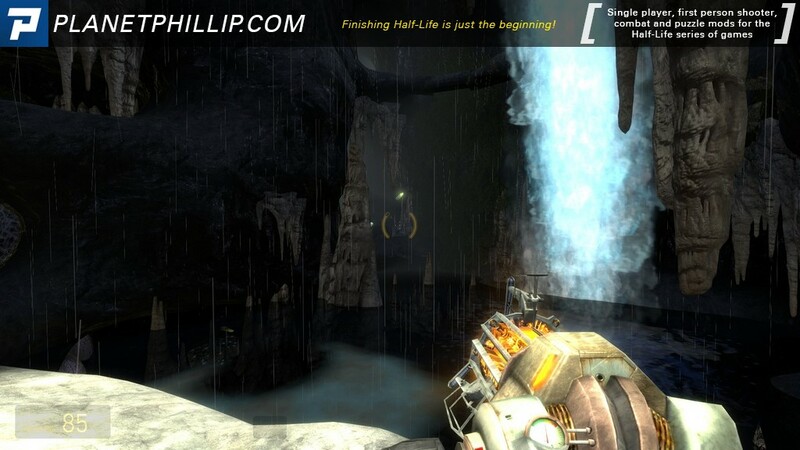 Open the console and type map risingwater and press enter. Alternatively, just use MapTap and make your life easy. I recorded my initial playthrough and even streamed it on my Twitch.Tv Channel but for some reason the game aspect was not recorded, so you can see me setting up the map to play in MapTap but then just a black screen – although you can see my mouse. Sorry about that. This could be a nice section of something larger as the author has made a cave that seems realistic yet also fun to play. The rising water element is well done and a plausible reason is given for not just waiting until it reaches the top, although no reason is given for why the water is rising. Very minor points really, especially in such a short map. There may be some replay value in the map, as I am not sure I reach the top by the correct method and with such uniform textures, I could easily have missed little side routes. All in all a quite fun diversion but being so limit it only gets a MAYBE from me. 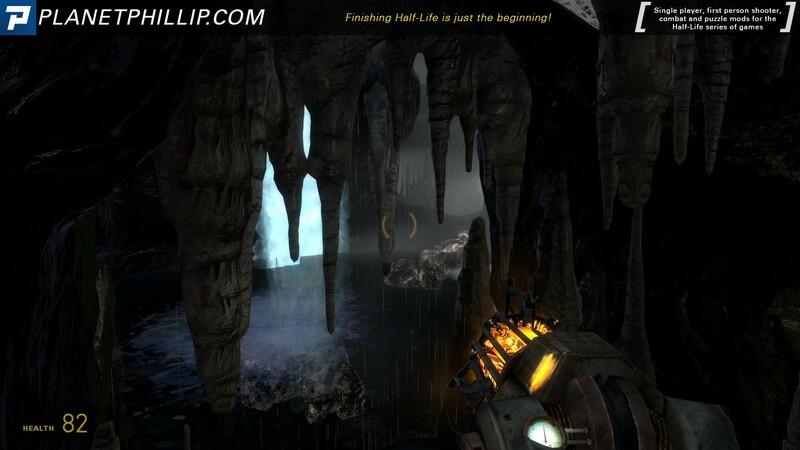 The concept of the mod is to reach a rope so you can get out of a Far Cry 3 style cave. Though, it’s not executed that well. 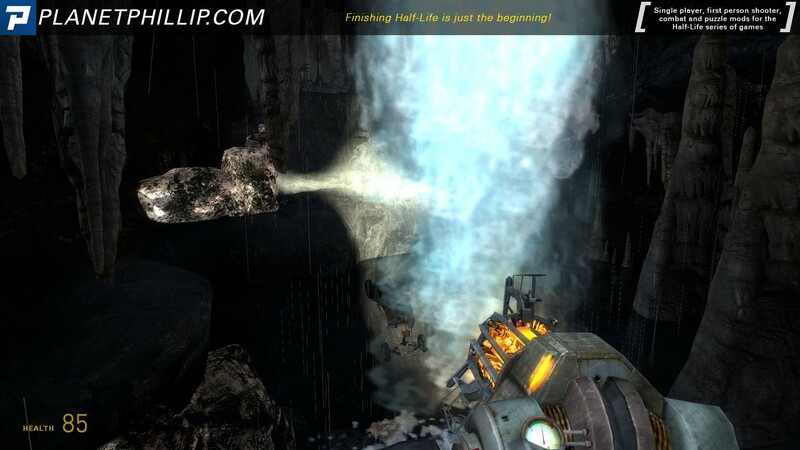 When antlions started coming, the map became annoying, due to the fact that I kept on falling to the rising water. The textures were also weird, the rocks had a very bizarre texture, I don’t know if it’s the lighting. Anyway, if you’re looking for some action or for a much better map/mod, then this is not for you. Please see my note in the main post about buildcubemaps. From the get go, this probably wasn’t the best map for me to try. 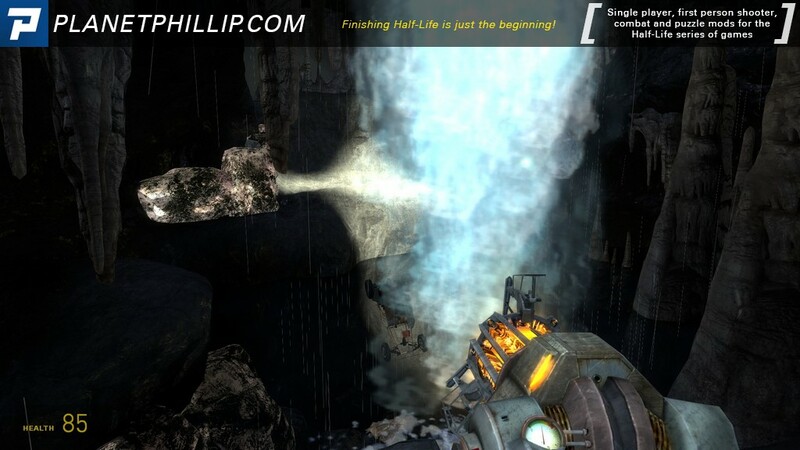 The antlions are pretty much one of my least favourite enemies in the Half-Life series, second only to Manhacks. I do like that the author chose to arm the player only with the Gravity gun, but I found myself simply flipping the antlions and moving on, rather than finishing them off. There’s something wrong with the pathfinding, likely owing to the large amount of displacements used in creating the map. Whenever I flipped an antlion they seemed to bug out (no pun intended) and freeze in place, totally unable to continue their pursuit. Also, even taking the buildcubemaps issue into account, I found that the stalactites still stuck out against the rest of the cave surfaces, seemingly being a totally different colour. A nice little challenge I suppose, but not really impressive to look at. Well, here we have a short escape map, that is pretty neat at least in it’s concept, you have to get away from that flooding cave because it’s a dead trap due to the leeches you found if you fall in the water. You only carry a Grav. Gun. though I’d have preferred to have a shotgun to kill those ant lions, which by the way looked weird as it’s texture skin was silver instead of the classy green. All in all, was an ok map to play, and provided rush action and it offer some entertainment, so I guess this is the perfect map to play it latter and just have some quick fun with it. I like the concept…very creative. I look forward to trying it!